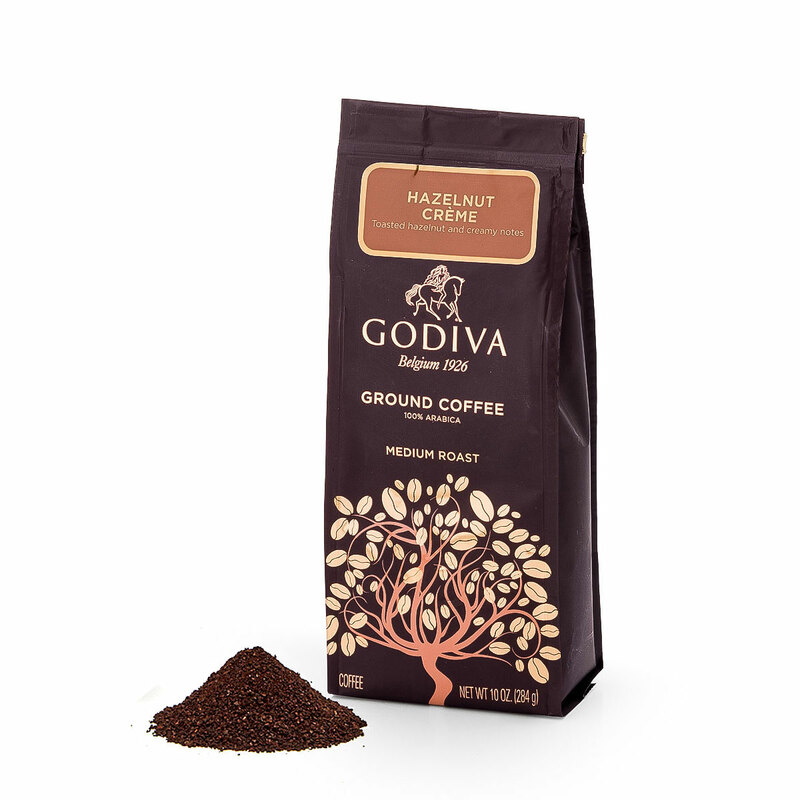 Treat your guests and yourself with the delicious aroma and robust flavour of Godiva coffee. With its 100% Arabica from Costa Rica, a well known origin for coffee, this Praliné Coffee will certainly satisfy coffee lovers and connoisseurs. It is ideally consumed after dinner or with dessert.